An open invitation is extended for the public to participate in a ‘Planting Event’, with the goal of establishing additional native trees and shrubs. This key event in the ongoing development of the Styx Mill Conservation Reserve is planned for Sunday 5th May. 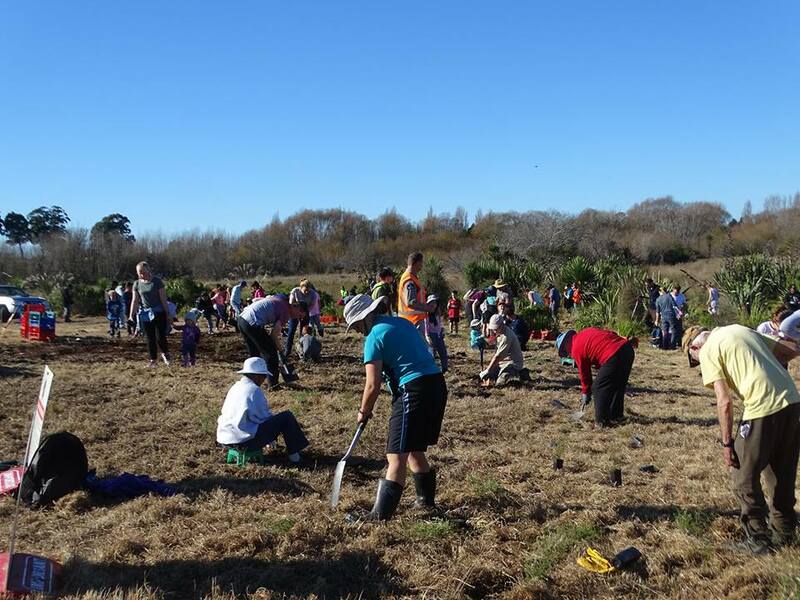 The Reserve, noted for its regenerating native bush and wildlife habitat, is part of the Styx River restoration project, an ongoing partnership between the community, Trees for Canterbury and the Regional Park Rangers of the Christchurch City Council. The event is scheduled between 10.30am to 12.30pm on Sunday 6th May at the Styx Mill Conservation Reserve situated on Styx Mill Road. Please assemble in the car-park and look for the signs directing you to the planting site. Look for the signs. Bring along family, friends and a spade.